… so 1981 was NOT the year to buy a home! 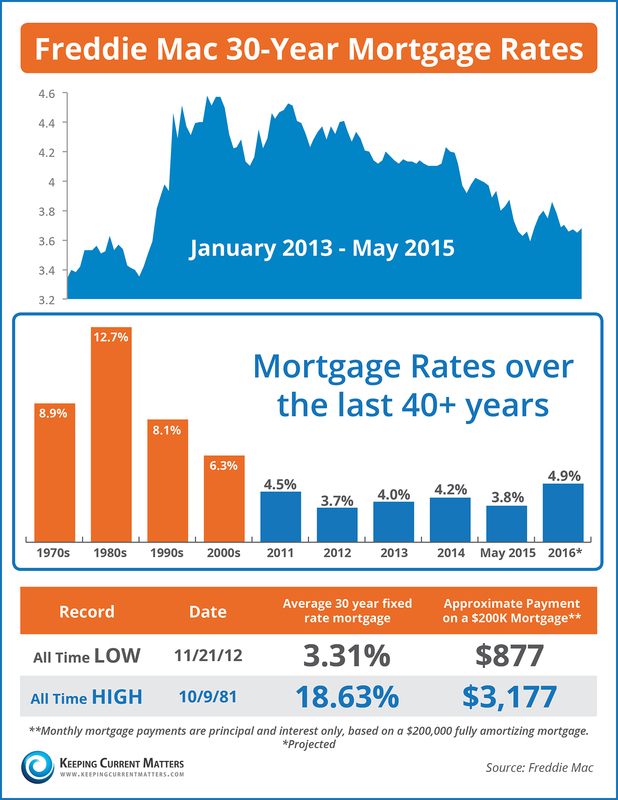 Your mortgage interest rate has a dramatic effect on how much you pay each month for the same house. If you’re thinking about buying a new home, be sure to act while rates are still good!